Finding appealing and accessible books for reluctant middle school readers just got easier. The experts at Junior Library Guild picked 6 outstanding, high-interest books as part of our High-Interest Reading Middle Plus Category for Spring 2017. These titles feature fiction and nonfiction stories perfect for readers who have difficulty finding subject matter that interests them. 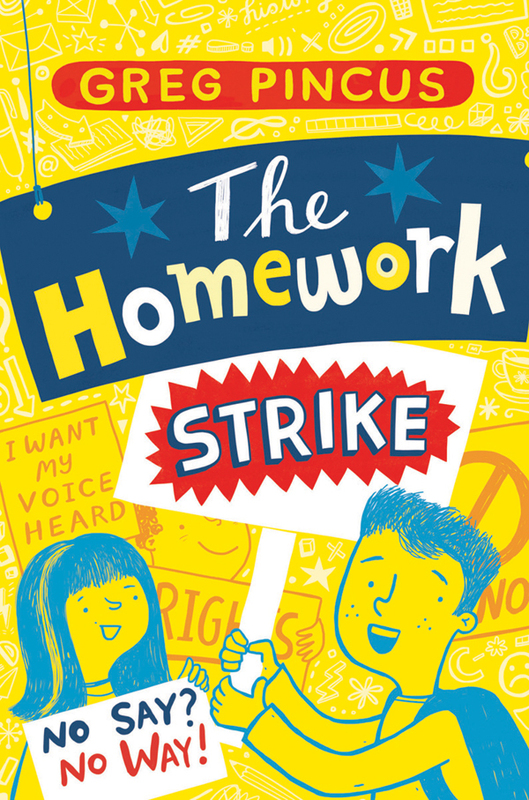 Gregory K., overwhelmed by homework, decides to make a stand—but the stand takes on momentum of its own and Gregory has to live with the consequences. 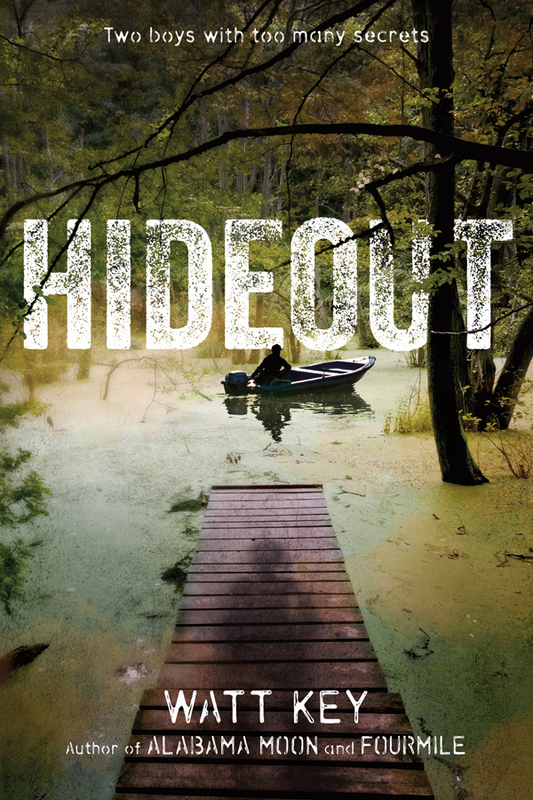 In this riveting adventure, the son of a Mississippi policeman finds a boy living on his own in the wilderness. All of these titles are part of JLG’s unique collection development service to help librarians save time. We read and review over 3,000 manuscripts per year and select only those titles considered exceptional. Then we curate these titles into a variety of book categories for PreK to Adult Crossover readers and deliver monthly to over 21,000 librarians just like you. After a serious betrayal by one of their former friends, the clones of Project Osiris are on the run again. 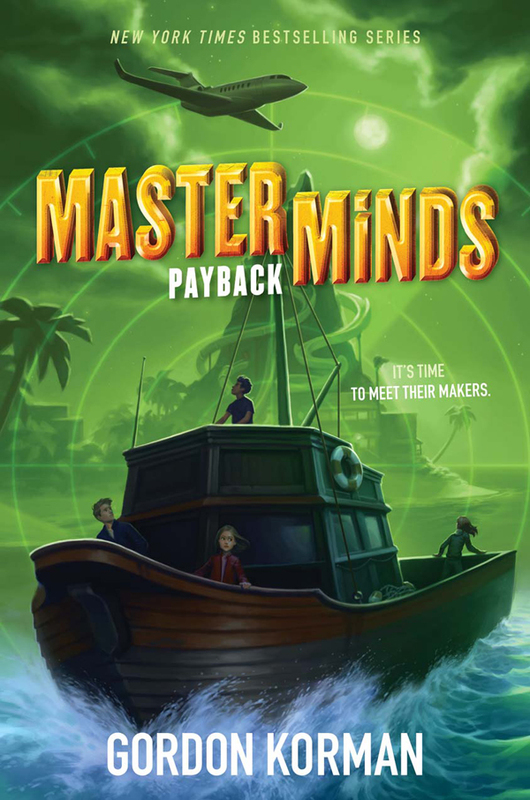 Guys Read, the hottest anthology series for tween boys (and girls! 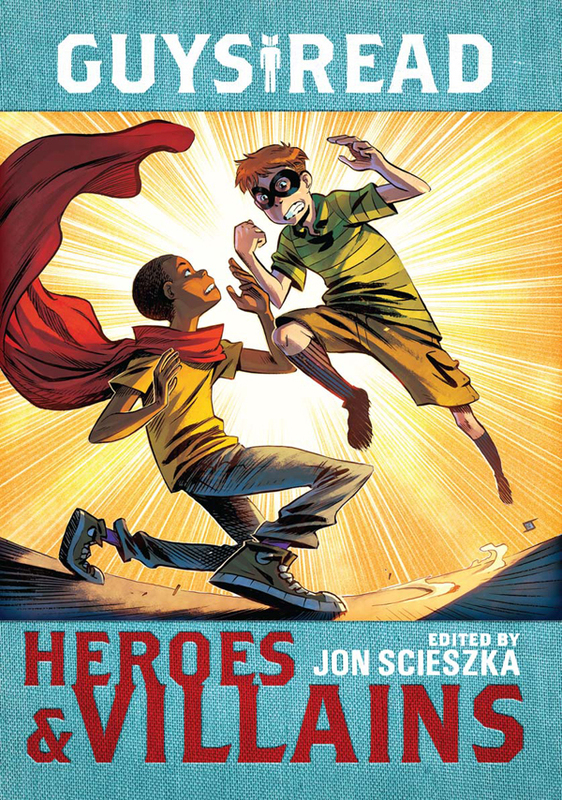 ), continues with ten new tales—fiction, nonfiction, adventure, realism, comics, you name it—of great heroes and villains. You’ll get the best of the best, new release books at terrific prices when you become a JLG Member. JLG Selections are on average 22% below the price of other major distributors. Simply choose the right mix and quantity of book categories that are best for your library and lock in a full year of books with one order, one PO, and one invoice. Plus receive free educational resources, free unlimited substitutions, free standard MARC records as well as special discounts and offers from School Library Journal, Library Journal and The Horn Book Magazine. 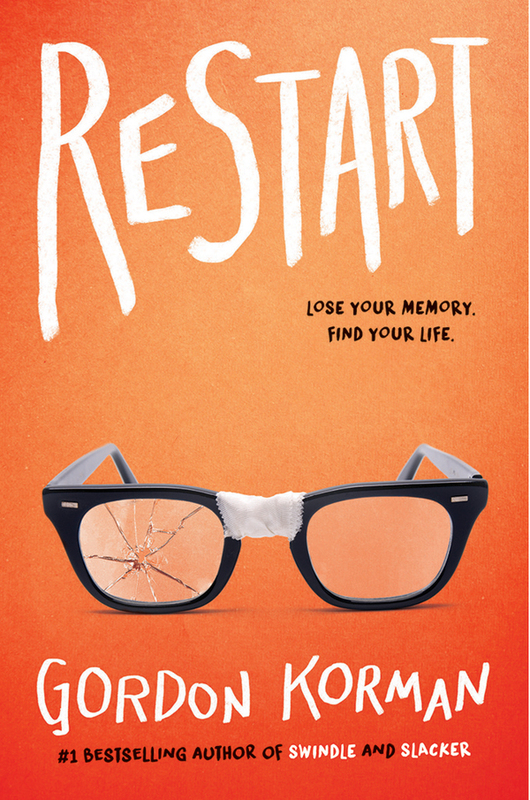 A boy who’s been a bully and hanging out with the wrong friends gets a new start after a memory-loss-inducing accident. 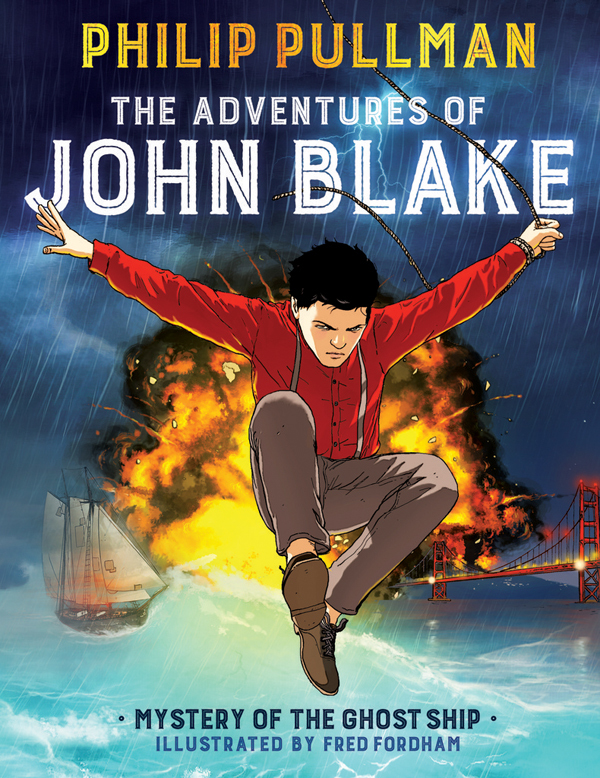 Trapped in the mists of time by a terrible research experiment gone wrong, John Blake and his mysterious ship are doomed to sail between the centuries, searching for a way home. Find out how you can get all of these 6 titles plus 8 more from our High-Interest Reading Middle Plus Category or choose from other categories. We’ll deliver newly-published books straight to your library all year long at great prices, including free shipping, and processing when you become a JLG member! Interested? Or call 800.491.0174 and talk to a JLG Account Rep today. You can also browse all of our newest titles in our Spring 2017 Digital Catalog.